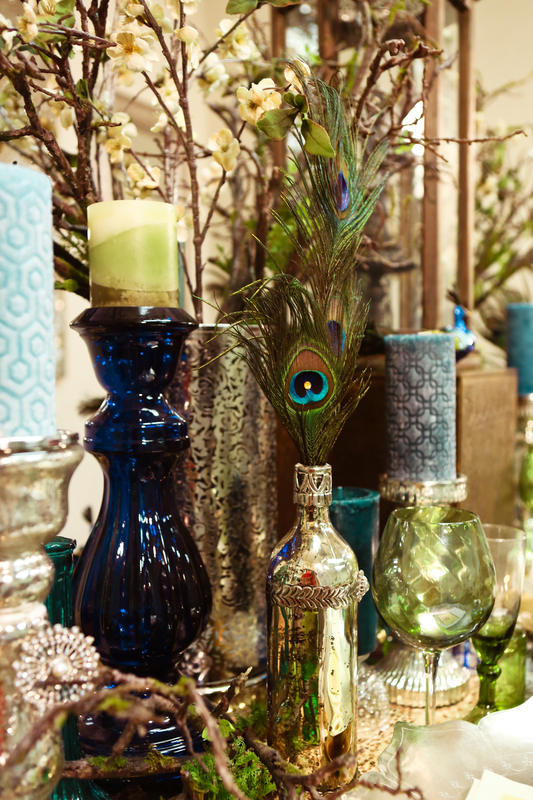 If you're one of our loyal blog or Instagram followers, you know we love peacocks. And there can never be too many in one place! 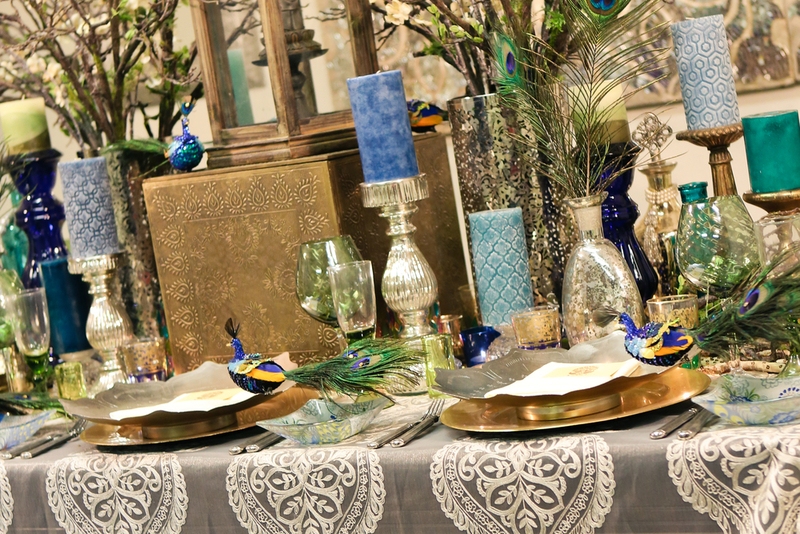 Today we're sharing a styled shoot inspired by our fine feathered friends. Photography by Nudrat Owens :: Design & Styling by Anais Events.